Be a star quarterback, shake hands with the President, land on the moon or travel to Paris; with Green Screen photography you can be anyone and be anywhere. 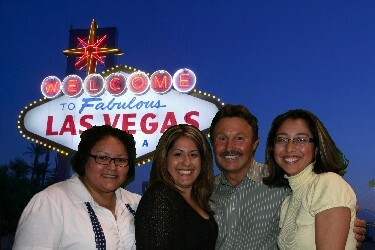 Green Screen Photography is not only an entertaining activity, it is the perfect keepsake for your guests. Guests have been enjoying Joel Nelson Productions unique party services for years. With our Green Screen package, we can transpose your guest’s photo onto thousands of backgrounds, print them instantly, and create a keepsake that they can take home. **As an added bonus, we can emblazon a greeting, logo, or web site address on each photo. 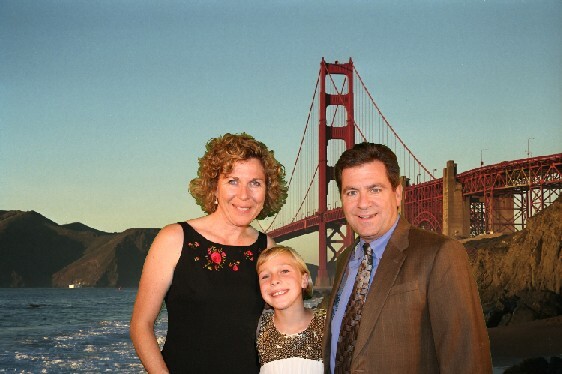 For all types of special events, Green Screen photos are a fun way preserve special memories that can last a lifetime!